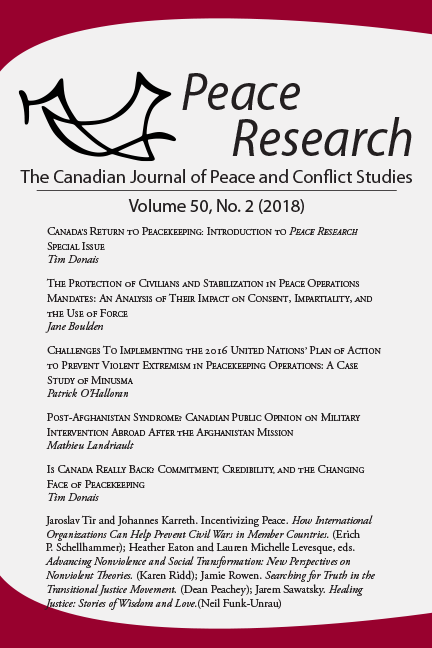 Submit by email to peaceresearch@uwinnipeg.ca an electronic copy of the manuscript. The electronic copy can be submitted as either a Word DOC or DOCX file or an RTF file from any other word processing program. To aid our electronic filing system, please include your last name and date in the electronic file name (e.g., Derksen and McCutcheon – OCT 07 – PR Submission.rtf). To submit manuscripts by paper mail in hard copy please contact the editors. 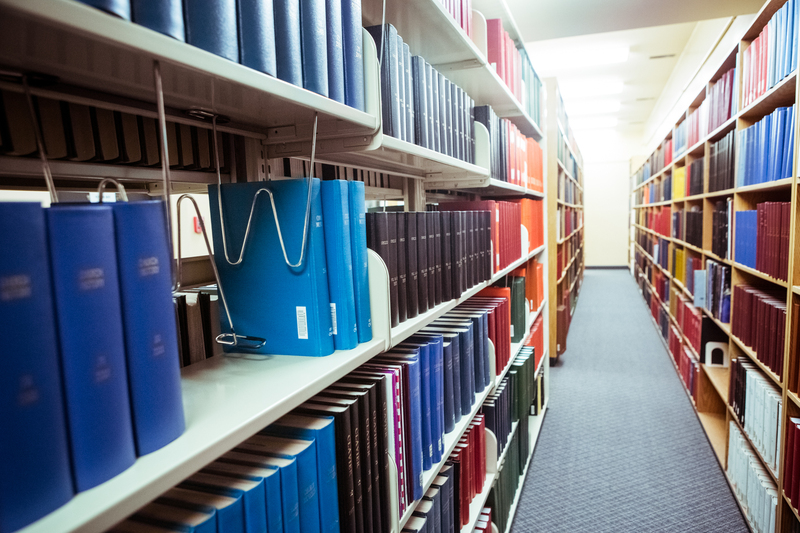 Articles published in Peace Research are evaluated in a double-blind peer review process. Please provide a list of possible reviewers for your article, including the institutional affiliation and email address for each potential reviewer. The provision of these names does not determine the final selection of peer reviewers. The preferred length is 20–30 pages (or approximately 6000–9000 words) typed, double-spaced (including all block quotes and endnotes), on 8.5 x 11 inch paper with 1 inch margins on each side using ragged right margin and 11 or 12 point font. We will consider articles that are shorter or longer than these guidelines if the subject of the article warrants it. the manuscript itself with the title of the article on the top of the first page (not the author’s name) and consecutive pagination beginning with page 1. Tables, graphs and charts must be professionally readied for reproduction. Peace Research uses the Chicago Manual of Style (16th Edition) as the final arbiter of all matters related to proper citation of sources and style. The 7th edition of Turabian: A Manual for Writers is based on the Chicago Manual of Style (16th Edition), and can be usefully consulted when the Chicago Manual of Style is not available. Where there are discrepancies between the two, the Chicago Manual of Stylewill be used. Use the Chicago Manual of Style (16th Edition) endnote style. Endnotes should be double-spaced and begin on a new page. Numerous online resources illustrate the Chicago style. We prefer the use of shortened author and titles for second and following citations of the same work. Authors are responsible for securing copyright agreements for any long quotations found in their articles.